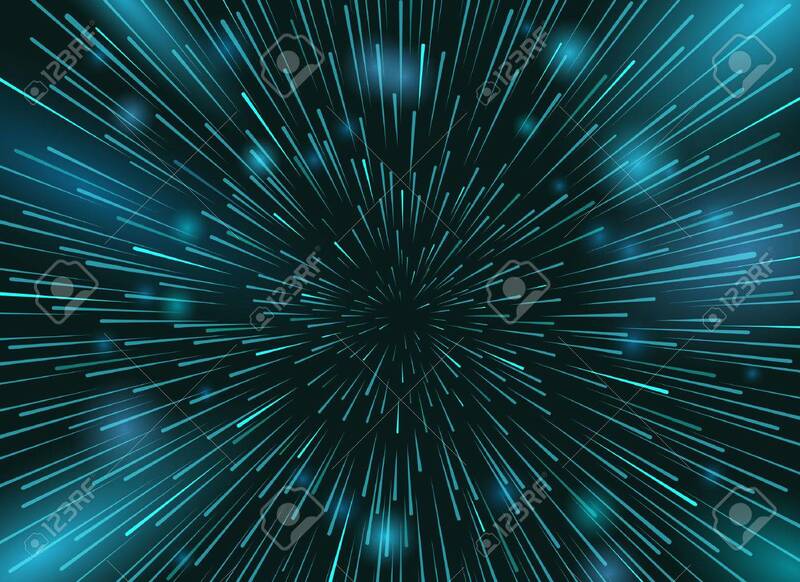 Speed Stars In Space Vector Background. Star Lights At Night.. Royalty Free Cliparts, Vectors, And Stock Illustration. Image 70951196.